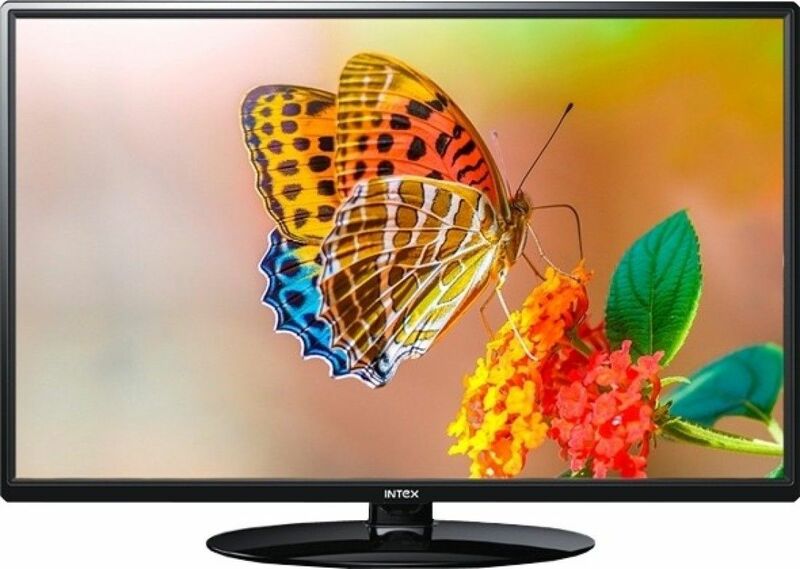 32 inch screen size Sony Bravia which costs you two times more than any other popular brand of LED then undoubtedly price comparison of LED TV would be your target. 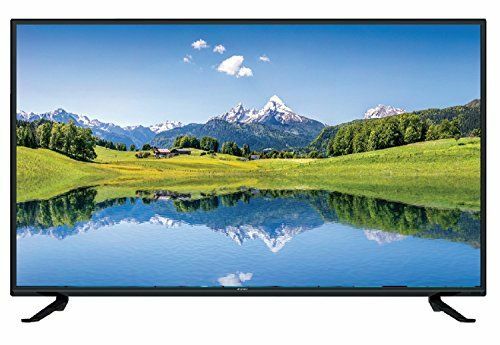 But if you’ve made up your mind to buy Sony LED TV, or Panasonic then you would hardly bother to dwell on price issue and would place your order for your favorite LED. 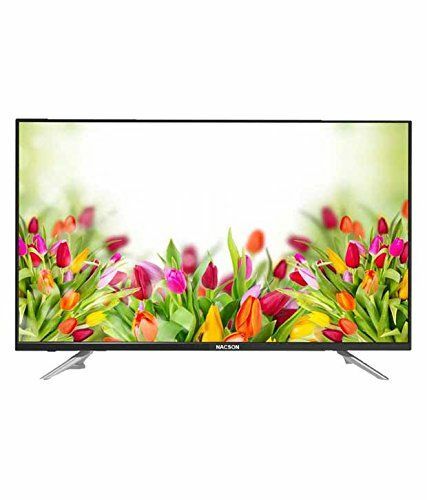 Led Tv price comparison is the only criteria of purchasing excellent Tv in India and we present on this webpage the popular brands of LED Tv so that, you can select the best model comparing its price, screen size and resolution with other LED TVs. If you want to purchase a branded LED TV, especially the SONY Bravia known for its unique features then its price will not become an issue despite being too high in comparison with other LED TVs available in the market. 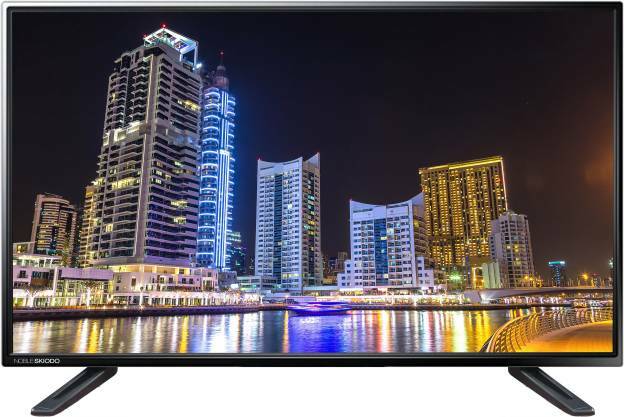 So we have pointed out each of the popular branded LED TVs’ extraordinary features categorizing them into low priced and high priced LED TVs in India. 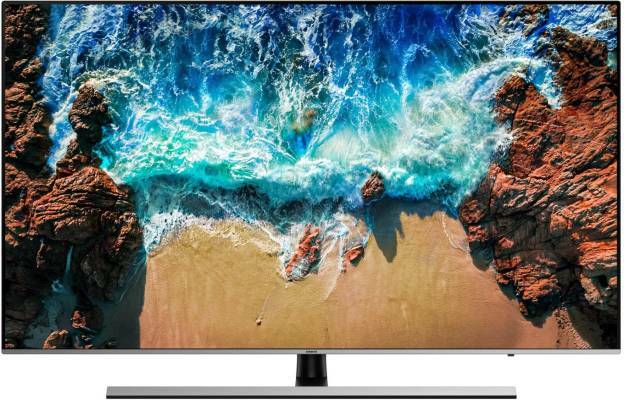 Go through the remarkable features and technical specifications contemplating in this way on price comparison of the branded LED TV the Indian market is flooded with. Purchase a branded model at a feasible price through price comparison of LED TV considering many of its special features. 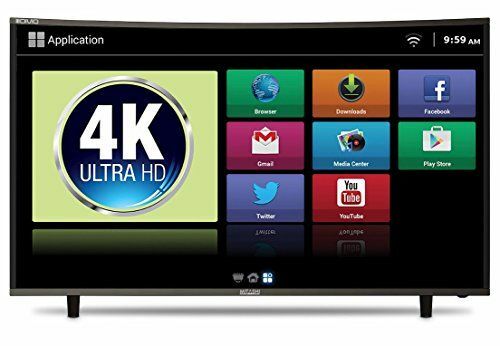 We present popular brands on this page such as Sony, Panasonic, Philips, Samsung, LG, Videocon, Mitashi, SVL, BPL, ONIDA, Vu, Lloyd, Intex, Sansui, Hair, etc. Select a branded LED dwelling on picture quality, sound quality and connectivity with other devices. 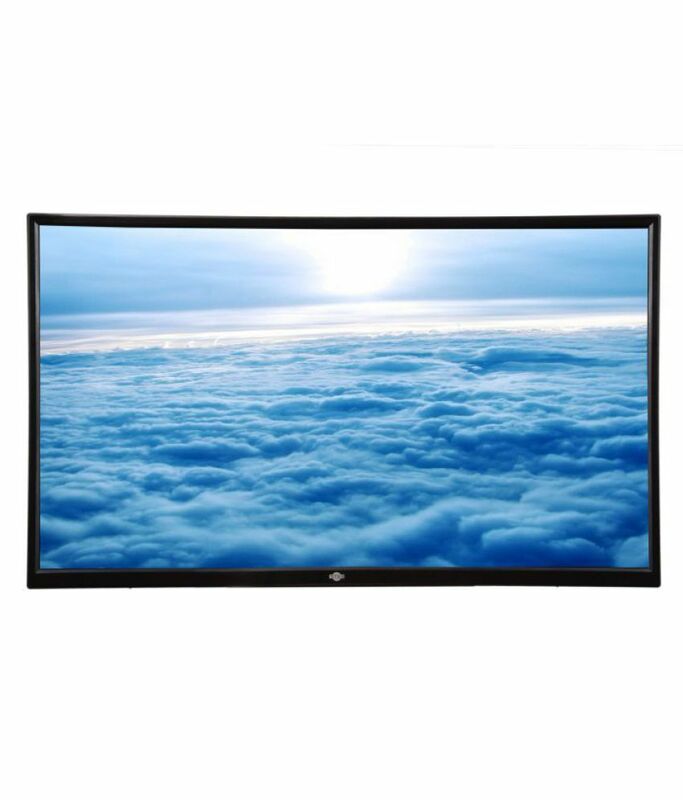 Make sure it has Bluetooth feature, USB connectivity, mirror feasibility, etc.We provide different categories for price comparison of LED Tv that starts from ‘below – 5000’ up to ‘above 100000’ category. 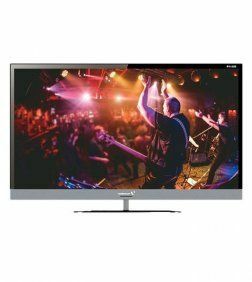 To help the customers select a perfect model we have categorized the LED TVs as low priced and High priced LED TVs highlighting many of its unique features as well. 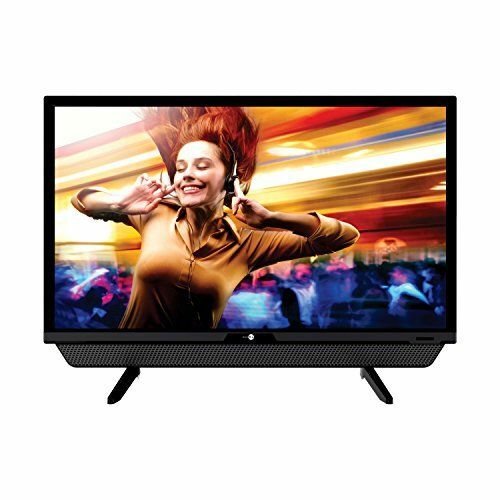 With the service of LED Tv price comparison in India we bring the customers across more than 500 models of branded LED TVs on this site. HDMI, Built in Hi-Wi, Color, sound (Crystal clear surround sound, DOLBY surround, DTS digital surround and S-FORCE front surround) also are the features you should not ignore to select the best LED TV.